Our lives have become overwhelmed with stuff. Every day we’re inundated with messages, notifications, and distractions. 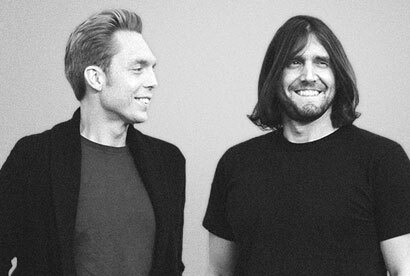 The Minimalists have been working on something special this past year. Alongside our co-creators, Matt D’Avella and SPYR, we’ve created a new app to help you declutter from the digital world. 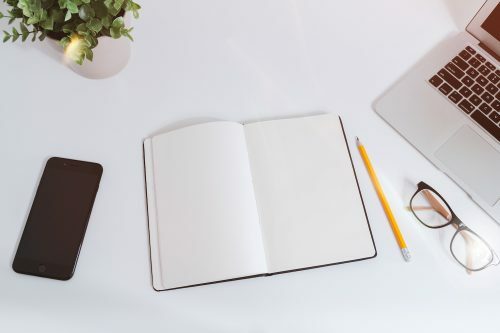 It’s going to make your life easier, more organized, simpler. Watch the trailer and learn how to get the app for free.